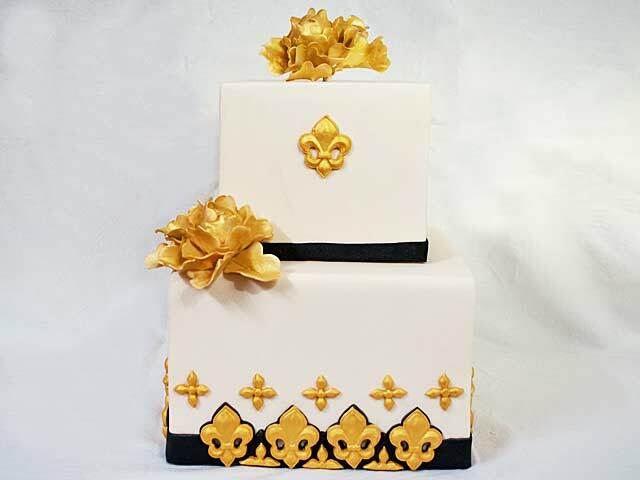 Fondant Sisters is a family owned and run company. Their love for baking is evident from the incredible cake creations that they make. The Fondant Sisters take extra care with every cake to achieve the best result to suit their client’s individual desires. 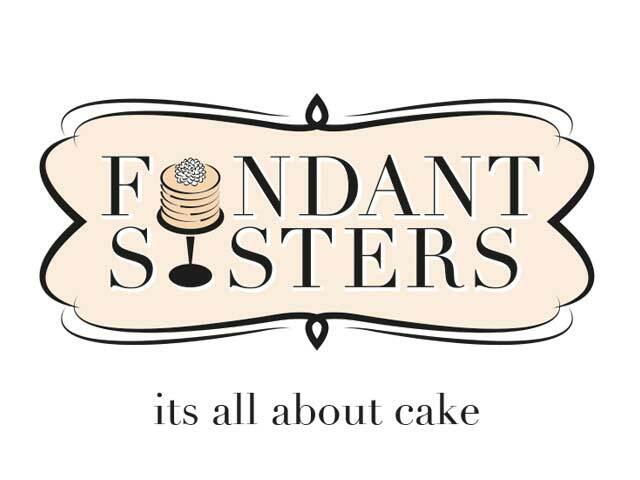 Red Ice Creative has created the intricate branding for the Fondant Sisters by designing a logo that expresses their talent and product visually. Their logo is now the “icing” on their delicious cakes!